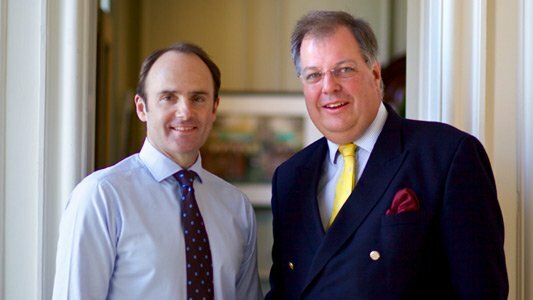 For his outstanding contribution to the company and its customers, the Henry Adams Cup has this year been presented to Jack Tompkins, negotiator at the firm’s Emsworth branch. 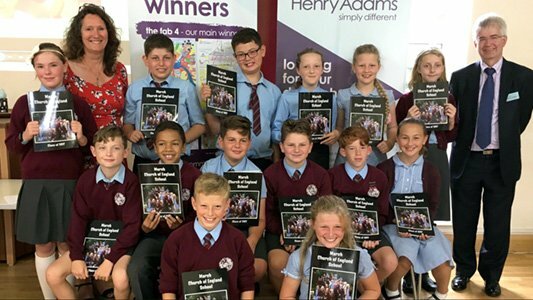 “There were several worthy contenders for this award so deciding on one winner was not an easy decision,” said Philip Jordan, chief executive, “so I am delighted to announce that Jack is the recipient of the Henry Adams Cup. Commenting on the award, Jack said: “It’s great to be recognised by my peers within the company in this way and was a very nice surprise. The past year has presented a few challenges, including our offices being flooded before Christmas, so I’m lucky to be in a great team here and we get some good feedback from our customers which is always nice to receive." Very much a team player, Jack is Captain of Bognor RFC 1st XV. 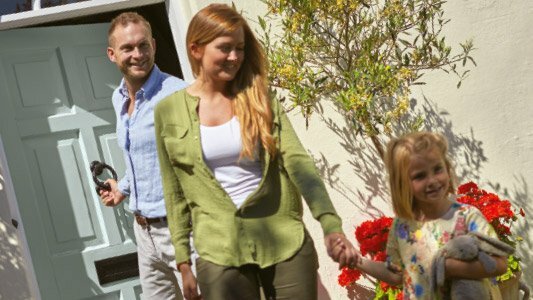 He’s also just completed on the purchase of his first home which he’s now in the process of modernising. The Henry Adams Cup is not intended as a prize for financial performance or results but reflects “going the extra mile” by someone whose contribution has been consistently positive and who has gone “above and beyond” to achieve the best results for their customers. 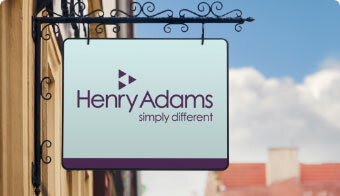 Jack Tompkins can be contacted at Henry Adams in Emsworth on 01243 377773 and for more information about Henry Adams visit your local branch or go online henryadams.co.uk.